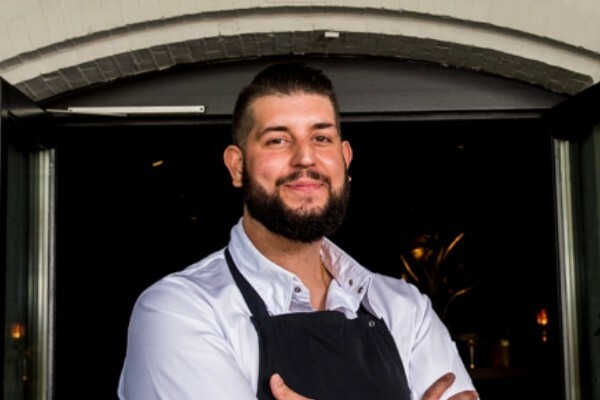 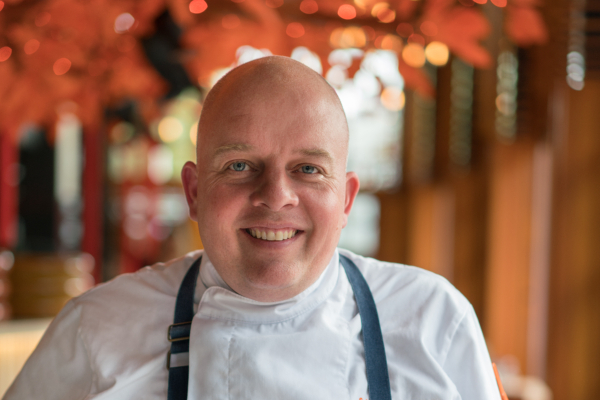 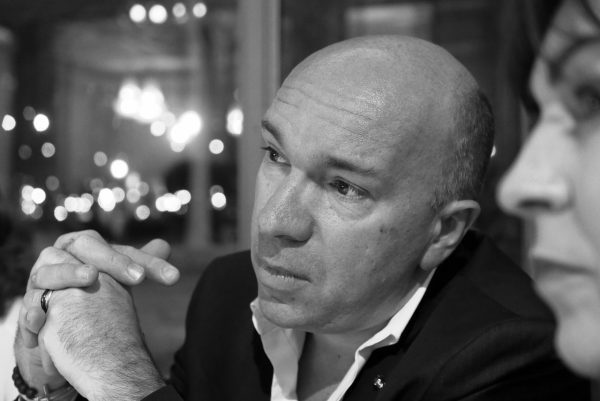 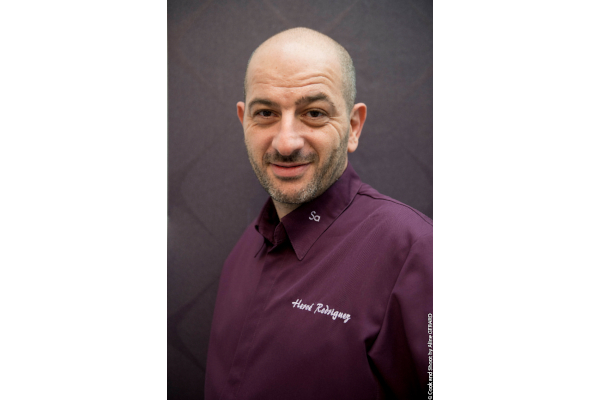 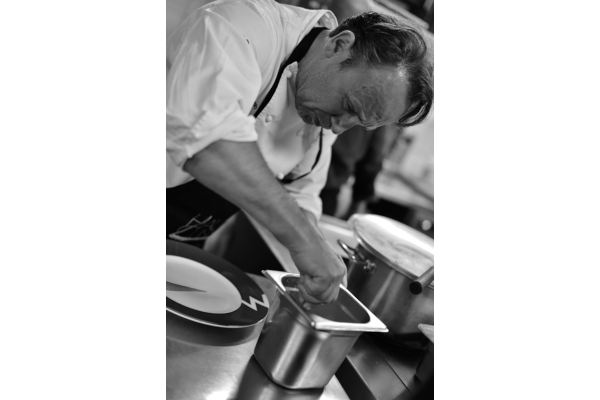 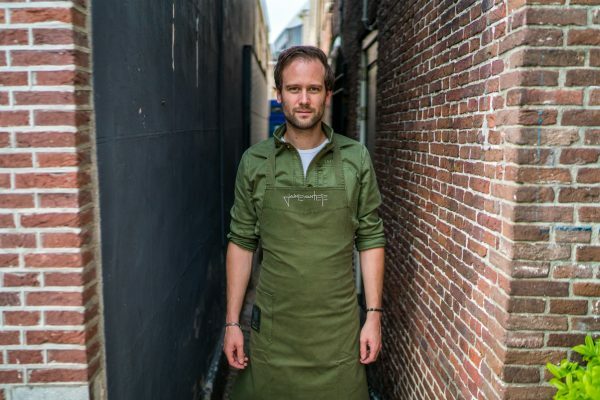 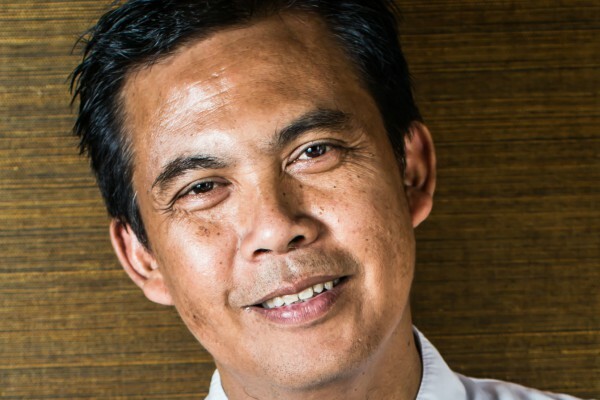 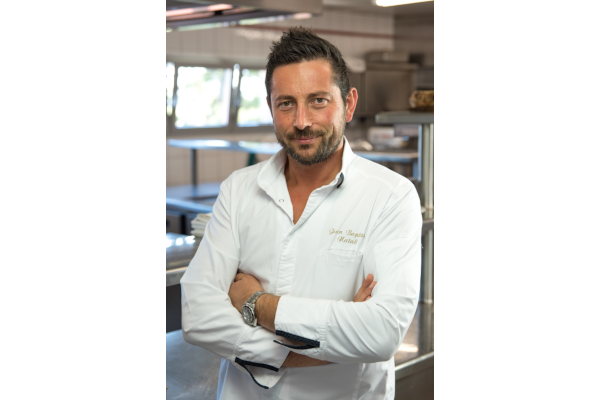 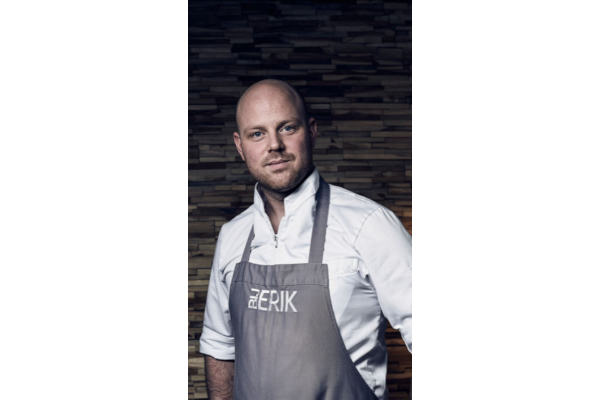 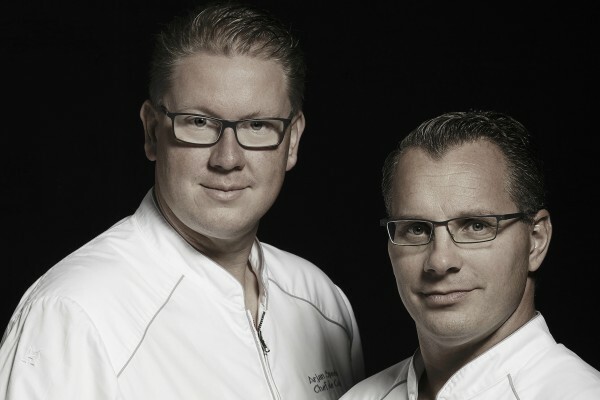 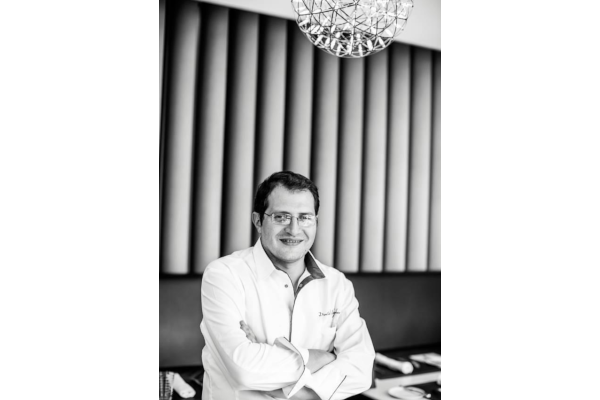 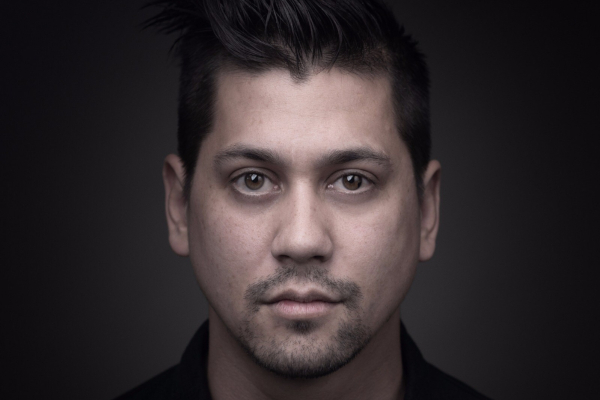 Executive Chef Alain Alders has worked at the Kersentuin, the Amstel Hotel, De Hoefslag and Corona in The Hague. 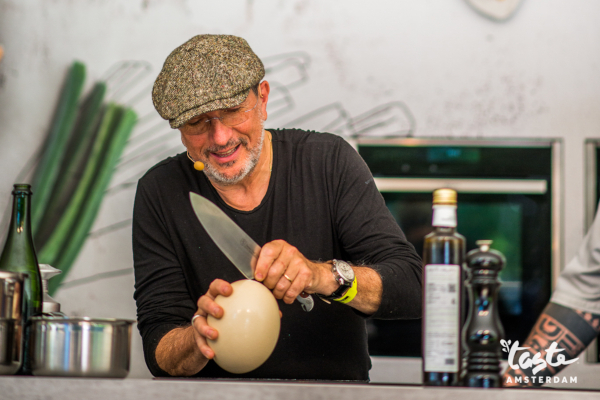 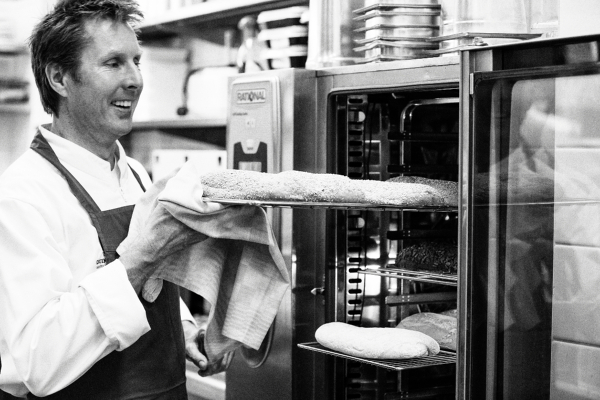 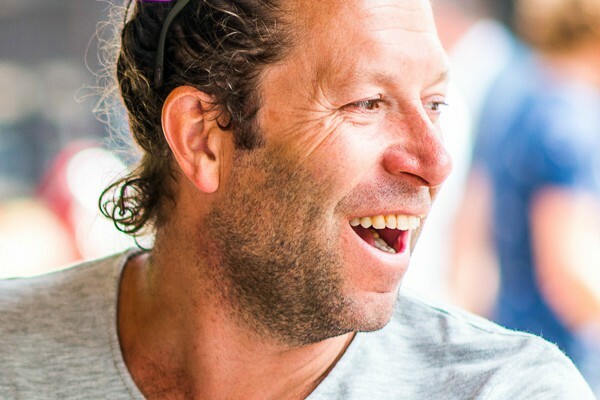 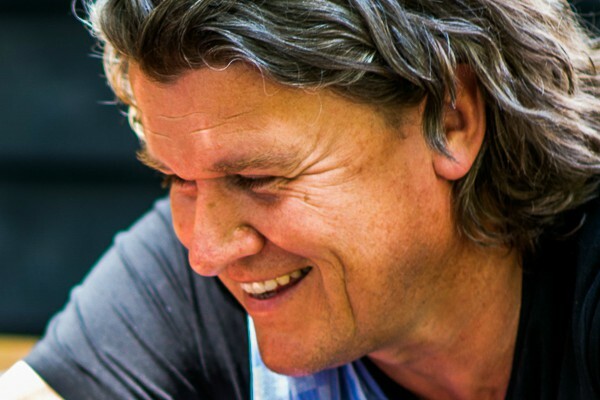 In 1996 he started as Chef at Landgoed Duin & Kruidberg*. 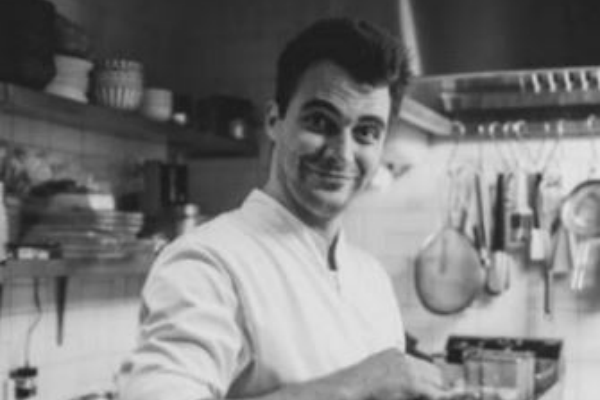 A few years later he got the chance to establish a restaurant of culinary top quality. 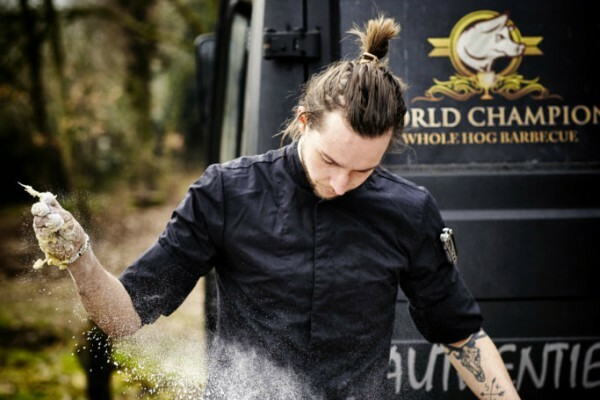 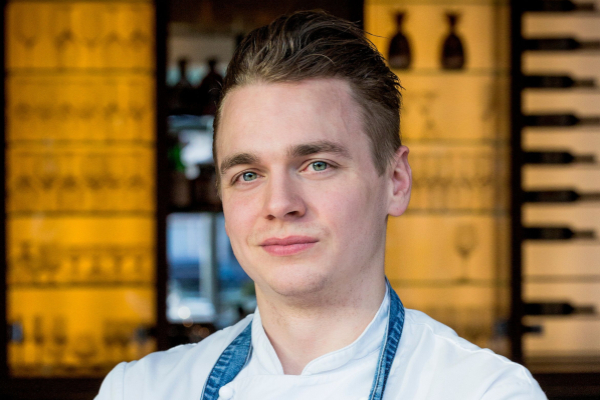 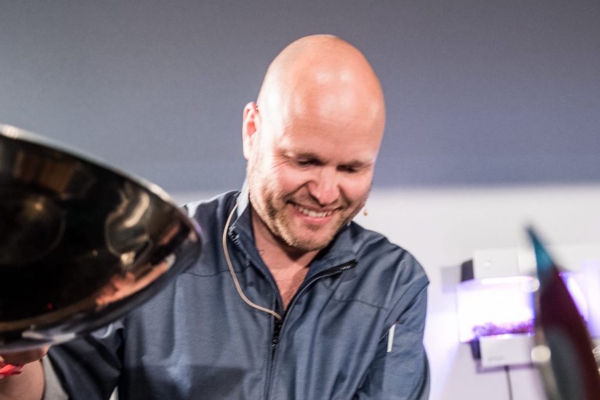 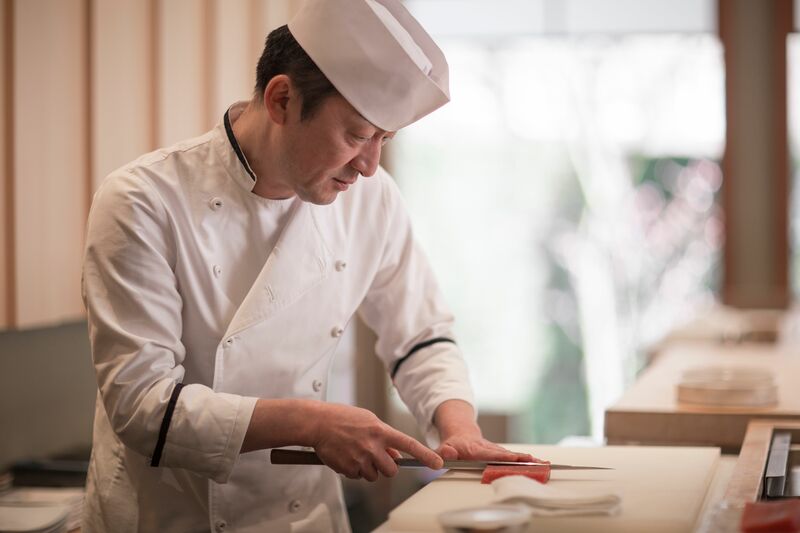 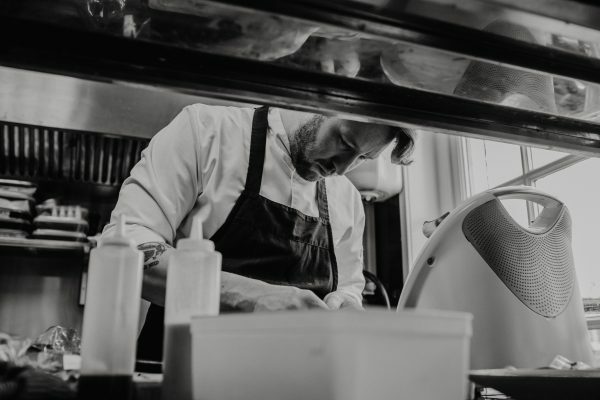 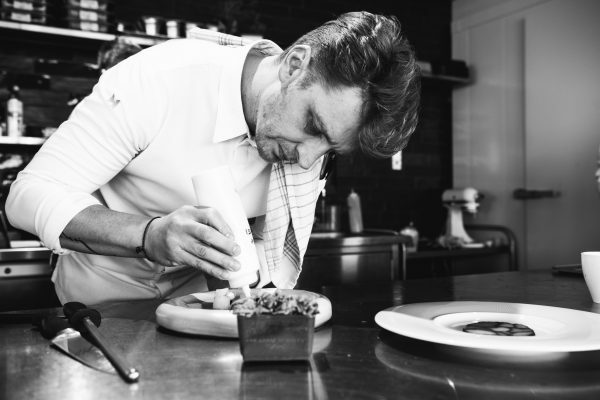 He attended various internships at renowned restaurants in various European countries, especially the three-Michelin-star restaurant Akelare in San Sebastián, impressed him a lot.